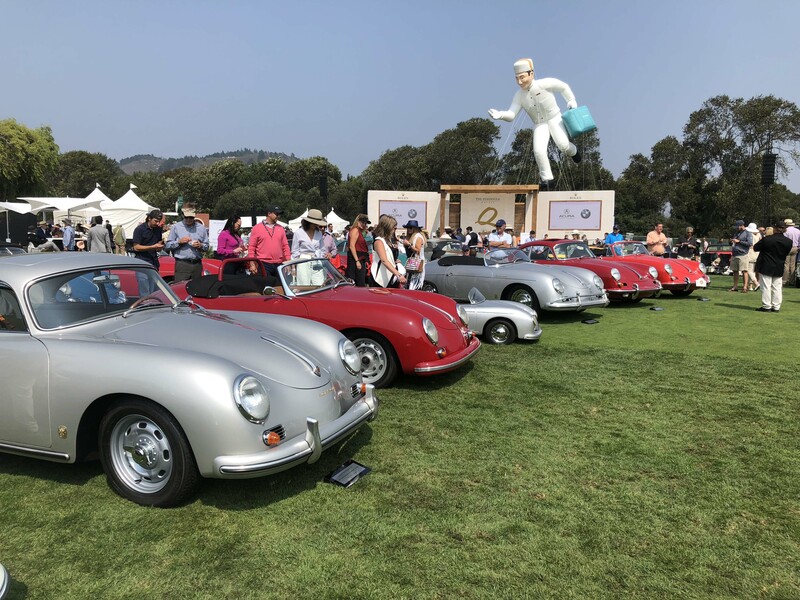 Welcome to the 16th Annual The Quail, A Motorsports Gathering in Carmel Valley, CA during Monterey Car Week 2018 where you will bear witness to over 250 exquisite vehicles from quintessential brands such as Bugatti, Lamborghini, Bentley, Rolls-Royce and Lancia. 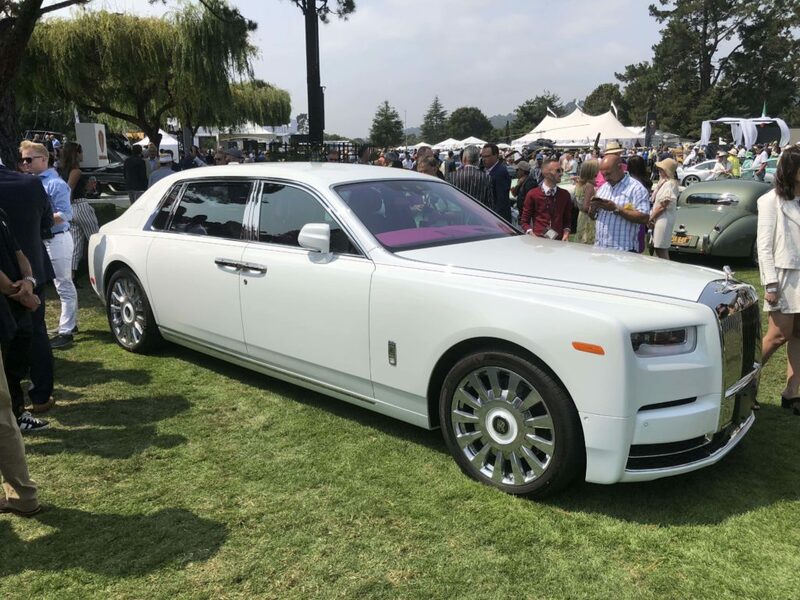 The Friday morning and afternoon scene was full of energetic conversation, fashionable ensembles, amazing sports cars, impeccable classics and delectable foods from Componere Fine Catering to satisfy the souls of showgoers while admiring the opulent atmosphere. By the end of the day a 1953 Lancia Aurelia PF200C was crowned “Best of Show” for its modish design cues. 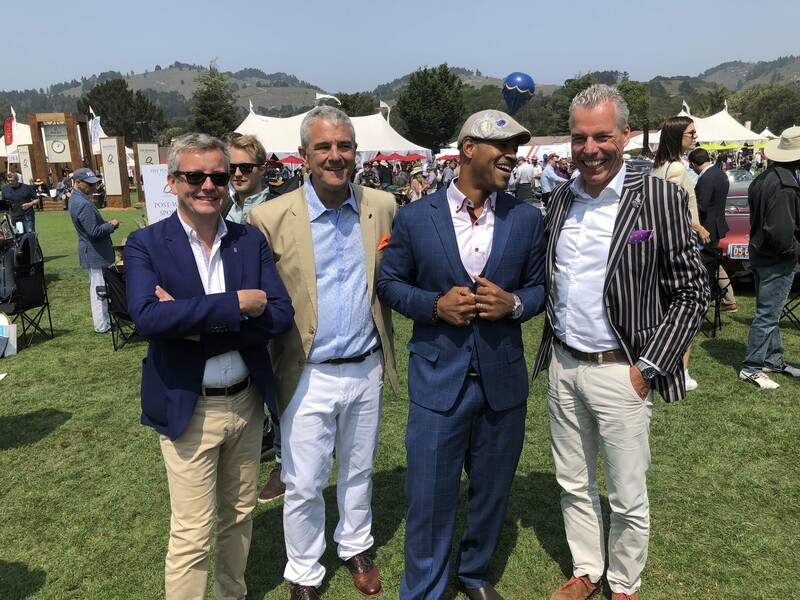 Support from The Quail benefited charities including Rancho Cielo Youth Campus, The Naval Postgraduate School Foundation, California Highway Patrol 11-99 Foundation, Junior Reserve Officer Training Corps and the North Monterey County High School Marching Band. 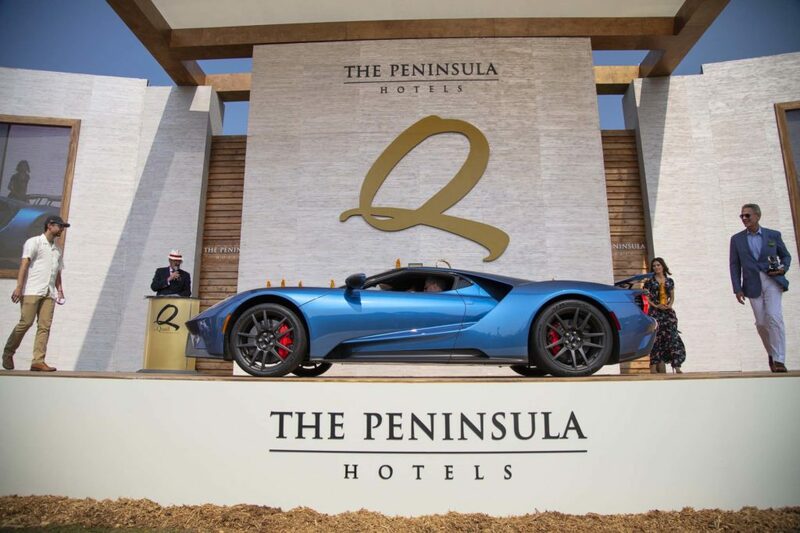 With more than 5,000 collective motorsports dignitaries, media guests, celebrities, automotive aficionados and collectors commingled on the manicured lawns of Quail Lodge & Golf Club, you can probably imagine the excitement from unveils such as the highly anticipated Bugatti Divo. The French luxury brand developed and tuned the super sports car for agility, nimbleness and optimum handling performance on winding roads. Named after French racing driver Albert Divo, the supercar is powered by Bugatti’s iconic 8-liter W16 engine with a power output of 1,500 PS. 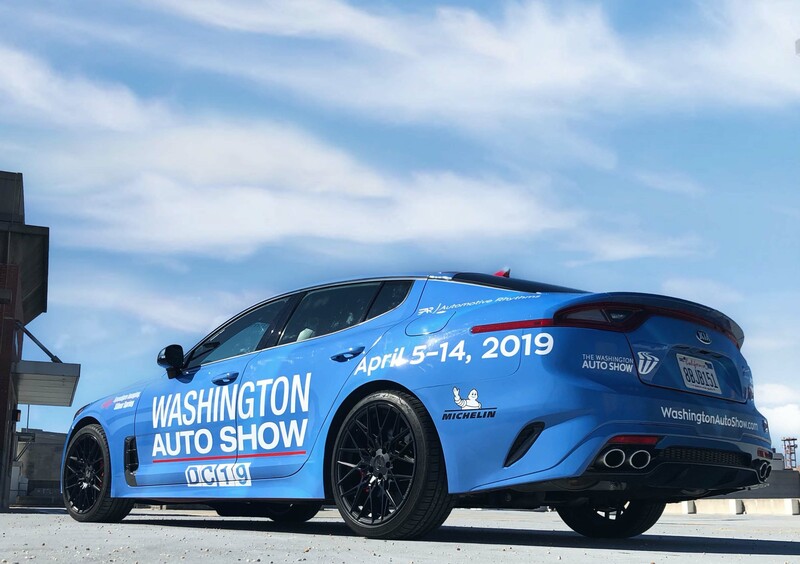 Another fan favorite was the BMW stage and lounge featuring the 2019 BMW Z4 M40i First Edition, the latest chapter in the history of Z Roadsters which began 30 years ago with the Z1. 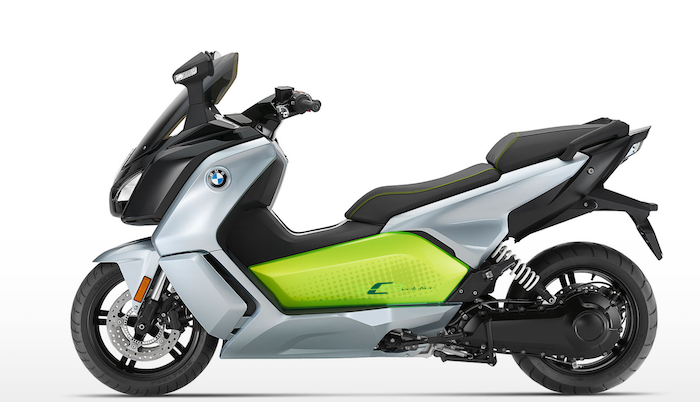 Power is provided by BMW’s iconic 3-liter inline 6-cylinder engine producing enough horsepower and torque to propel the drop-top from 0-60 mph in under 4.4 seconds (estimated). 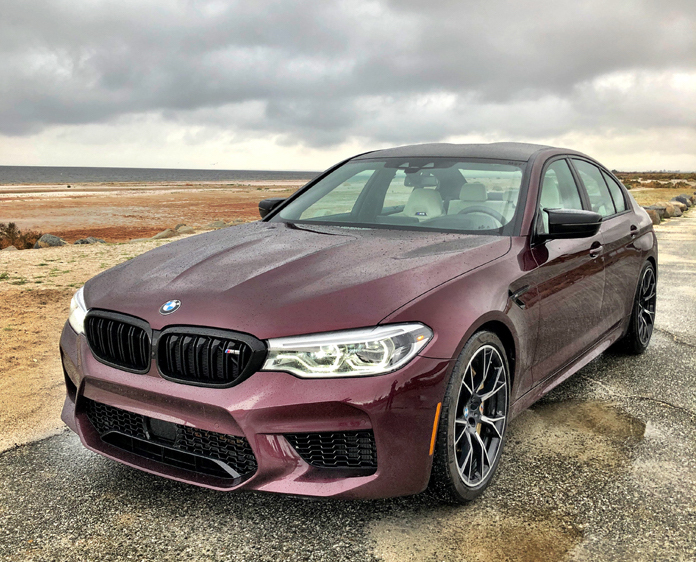 A BMW M tuned sports suspension with electronically controlled dampers, M Sport braking system and an electronically controlled M Sport rear differential will ensure that the M Performance Model can carve through twists or cruise along highways equally. 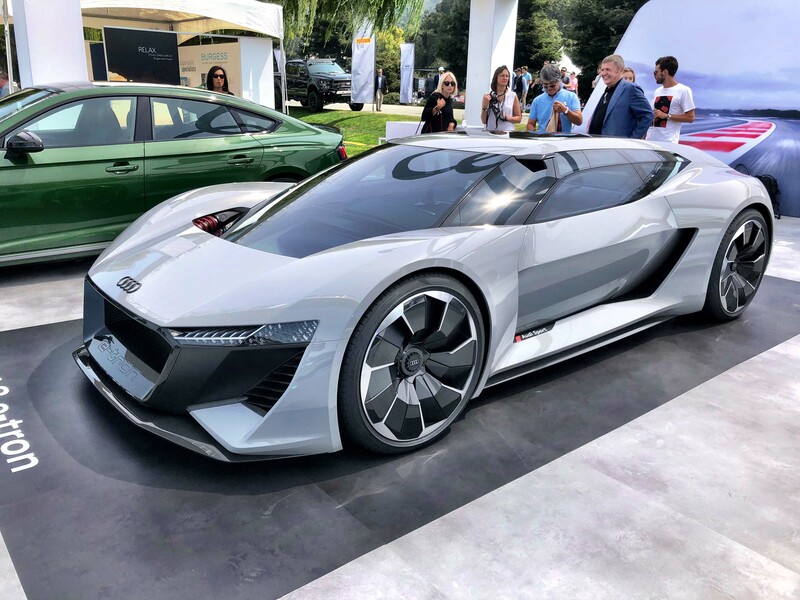 On the EV concept side of town, the Audi PB17 e-Tron and its all-electric power was engineered with a movable steering wheel that shifts to center upon request, 670-horsepower with torque of 612, a 0 to 60 mph time of 2 secs, a 95 kwh battery and a clear grille to allow drivers to view the road ahead. 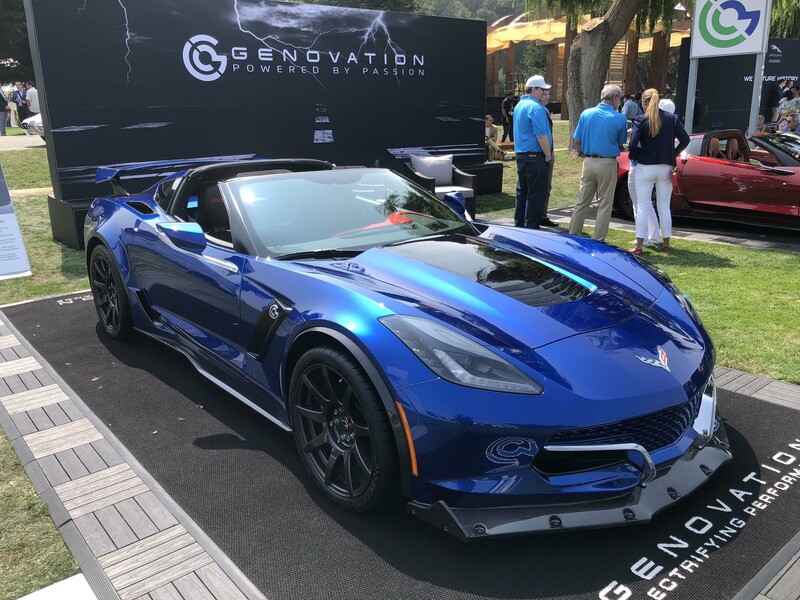 Another high-performance EV on set was the Genovation GXE all-electric supercar based on the C7 Corvette platform. 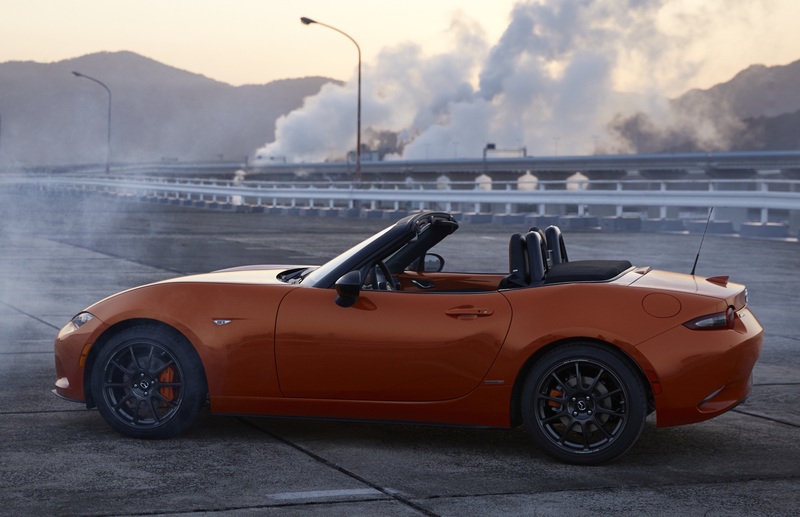 It produces more than 800-horsepower and over 700 lb.-ft of torque from twin electric motors and hits 0 to 60 mph in 2.5 seconds. 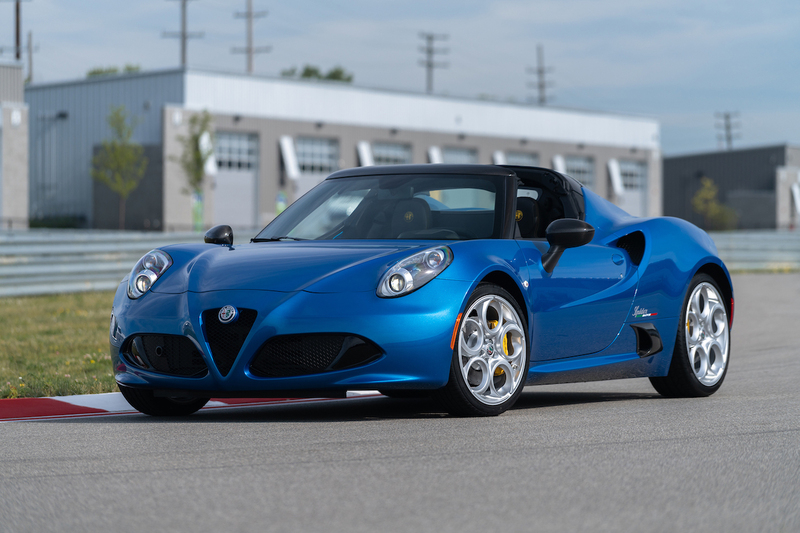 Top speed exceeds 220 mph. 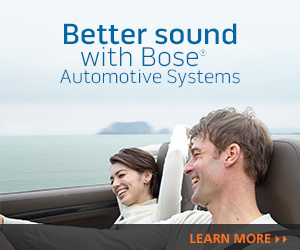 The GXE can travel 175 miles per charge with normal driving. 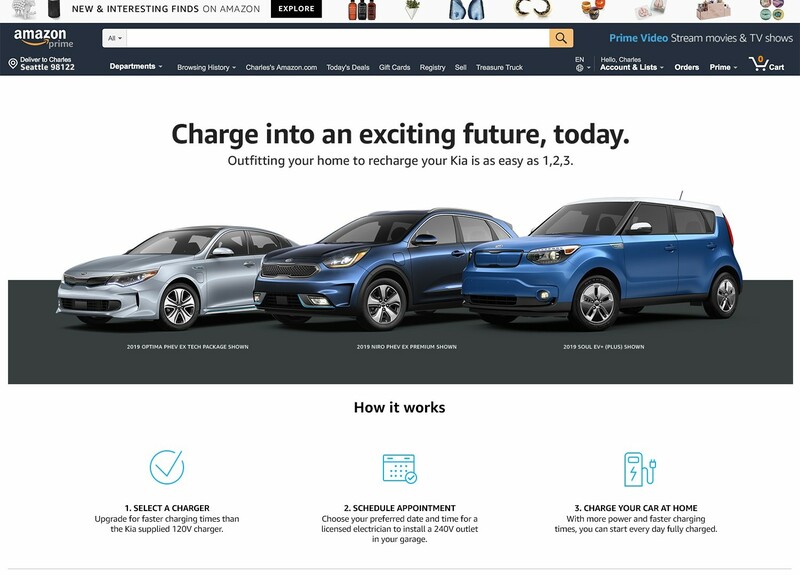 Move fast because only 75 visionaries will get to become proud owners of this EV phenom. The Quail was magical to say the least. 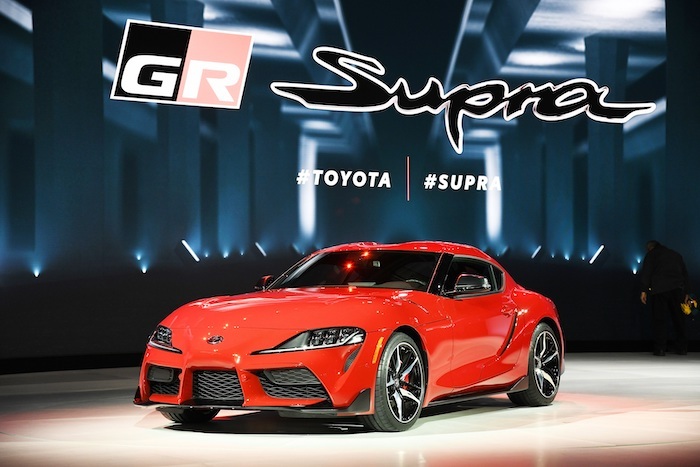 We are already looking forward to 2019 to see how these automotive wonders have evolved. Please enjoy our photo gallery!